12:29 a.m. Police were called about someone trespassing at Albertsons, 311 West College Drive. 1:27 a.m. Police made an arrest of someone who had a warrant at the Conoco Express Mart, 901 Camino del Rio. 5:50 a.m. Police gave someone a verbal warning after being called to the alley behind Town Plaza. 6:43 a.m. Police gave someone a verbal warning after being called to the 3000 block of Hillside Avenue about suspicious activity. 7:23 a.m. Police checked on someone’s welfare at Fassbinder Park, 140 West Park Ave.
7:52 a.m. Police were called about suspicious activity in the 800 block of Valentine Drive. 8:53 a.m. Police were called to an accident in front of Rocky Mountain Chocolate Factory, 561 Main Ave.
10:07 a.m. Police were called about illegal dumping in the 3400 block of Main Avenue. 10:43 a.m. Police were called about suspicious activity at Rank Park, 149 E. 22nd St.
11:55 a.m. Police were called to help someone at the Durango Public Library, 1900 East Third Ave.
1:16 p.m. Police were called to help with an intoxicated person at Ninth Street and Camino del Rio. 2:28 p.m. Police were called to a hit-and-run incident at Durango Senior Center, 2424 Main Ave.
2:40 p.m. Police were called about someone trespassing at north City Market, 3130 Main Ave.
2:48 p.m. Police were called to help someone who was injured on a Horse Gulch-area trail. 3:46 p.m. Police were called about someone trespassing at the Gable House, 805 East Fifth Ave.
7:53 p.m. Police were called about illegal dumping at 31st Street and Holly Avenue. 8:43 p.m. Police were called to help with an intoxicated person at Albertsons, 311 West College Drive. 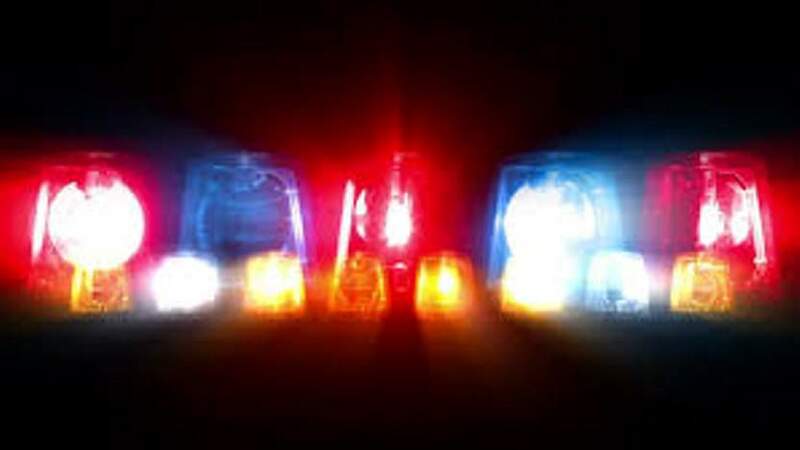 8:52 p.m. Police were called to help with an intoxicated person at the Strater Theatre, 699 Main Ave.
10:06 p.m. Police made an arrest at the Day’s Inn for someone who had a warrant. 10:38 p.m. Police were called about a noise disturbance at the Lightner Creek Townhomes, 20310 U.S. Highway 160. 10:55 p.m. Police arrested someone for shoplifting at south City Market, 6 Town Plaza. 11:24 p.m. Police arrested someone for shoplifting at the Shell gas station, 602 Camino del Rio. 11:32 p.m. Police were called out because someone was harassing people at the Durango Transit Center, 250 W. Eighth St.
11:58 p.m. Police were called to check out suspicious activity at Enterprise Rent a Car, 26977 U.S. Highway 550. 4:34 a.m. Deputies were asked to make a security check at Honeyville, 33633 U.S. Highway 550. 4:58 a.m. Deputies were called to a traffic accident with injuries in the 42000 block of U.S. Highway 160. 7: 37 a.m. Deputies were called about hazardous material in the 6200 block of County Road 141. 9:45 a.m. Deputies made a security check at Escalante Middle School. 12:09 p.m. Deputies were alerted to a brush fire in the 2400 block of County Road 501. 1:20 p.m. Deputies were called about an incident of identity theft in the 600 block of Eagle Pass. 2:19 p.m. Deputies were called about hazardous material in the 7500 block of County Road 502. 3:32 p.m. Deputies were called about hazardous material in the 13600 block of Florida Road (County Road 240). 4:08 p.m. Deputies made an arrest in connection with a theft in the 300 block of County Road 252 in Dalton Ranch. 5:47 p.m. Deputies were called by someone complaining about harassment in the 400 block of Alpine Forest Drive, off County Road 501. 8:13 p.m. Deputies made an arrest after being called about someone who had a warrant in the 700 block of Turner Drive. 11:32 p.m. Deputies were called to help someone on a Bridge to Nowhere flyover. The Durango Fire Protection District responded to a diabetic problem, an overdose or poisoning, a breathing problem, two brush fires, two falls and two nonemergency transports.